Experience London in a new and exciting way! The Italian Job Mini Cooper London Tour. 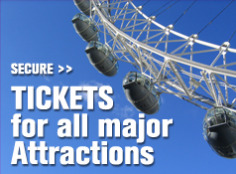 Avoid the crowds with this truly bespoke and personal sightseeing experience around the most iconic sights in London. You will have the chance to travel in real style, as you hop into the coolest car in town, joined by your local and knowledgeable guide, ready to point out some of the most amazing stories and facts about one of the world’s most amazing cities! With your private guide, in your exclusive groovy car, you will have the opportunity to tailor your tour to your needs and interest, requesting pick up and drop off location, specific interests, and areas of London that you want to discover. This really is the ultimate in exclusive and personal sightseeing travel!The tour will include all of the most famous sights of London, cruising through the famous areas famous across the world. 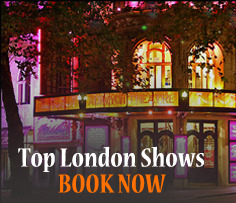 You will discover Royal Parks and Palaces, the illustrious West end and its many theatres, and the Roman and Medieval London, with tales and stories to bring every part to life. Discover famous film locations, unknown stories, the best restaurants, and all the best shopping and markets. You will even have the choice of blue jumpsuits to really get you in the spirit, and you can discover where the gold bars are hidden! The Tour will last for 1.5 hours, and you have the opportunity to select a pick up and drop off location. The cars can carry up to three passengers each. You will have a knowledgeable and charming local guide ready to answer your every query, to help you get the most out of London long after your tour has finished. Step away from the crowds and experience some of the charm of the coolest cars from the 60’s. You’ll feel like a true Londoner! Tours depart at 10:00, 12:00, 14:00, 16:00, 19:00 and 21:00 daily, subject to availability. The tour lasts approximately 1 hour. 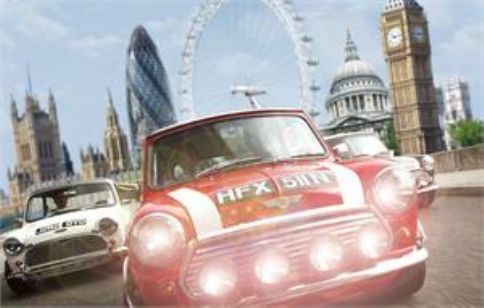 Posted on August 27, 2012, in Discount London, london transport, Mini Cooper tours, Sightseeing Tours, Things to see and do, Tower of London, Travel Tips, Visit London. Bookmark the permalink. Leave a comment.